Marvelous has announced that Senran Kagura: Peach Beach Splash will be released in both Western and Asian markets; for more details we await an announcement from their subsidiary XSEED concerning the localisation. The game is a water gun-based, third-person shooter for PlayStation 4, tweaking the formula of previous Senran Kagura entries by restricting the girls to using only water guns (no shinobi skills). The game will feature a single-player story mode as well as online multiplayer for competitive play. It's release date in Japan is March 16, 2017. Sydney-based Blowfish Studios, in collaboration with developer Crescent Moon Games, have announced the upcoming release of The Deer God on PlayStation 4 and PlayStation Vita in Q1 2017. The game is described as "a breathtaking 3D pixel adventure" which sends the player on a "journey of spiritual reincarnation," with the hunter becoming the hunted. The Deer God was previously released on PC, mobile devices, and Xbox One, clocking up more than 1.5 million total downloads. 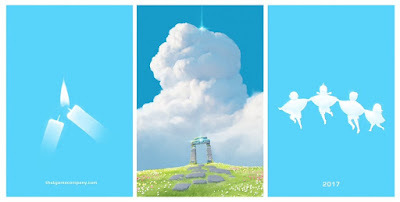 We've been waiting a while to see what Jenova Chen and his talented team at thatgamecompany would come up with next. After all, the last title it produced was Journey — a game that many (if not most) people who played it would consider to be a defining title in the art game movement, and one of the few that was able to find mainstream appeal beyond its lofty promises. Related reading: Check out Matt's review of Journey here. thatgamecompany has finally teased, via a couple of breathtaking concept art, its next game, along with the hashtag #thenextgame. Likely to be a work-in-progress title, thenextgame nonetheless shows us that we're in for yet another breathtaking audio-visual experience. We'll likely find out more about the game soon, but life is good knowing that thatgamecompany is getting closer to a new release. 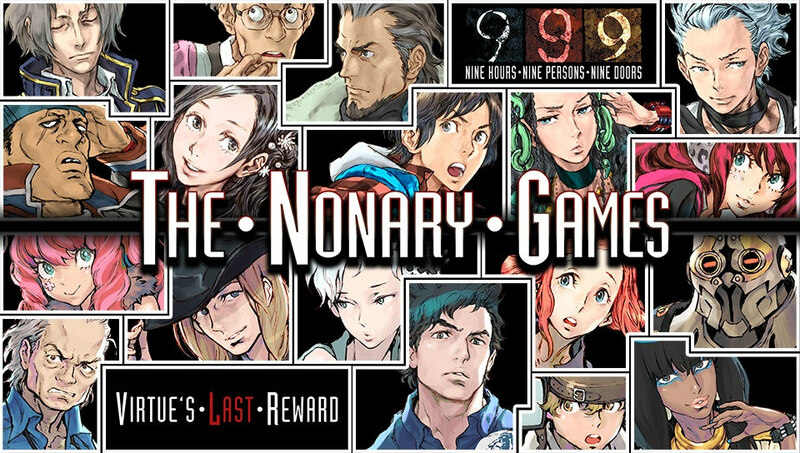 Aksys Games and Spike Chunsoft have announced The Nonary Games compilation, a double pack collection of Zero Escape: Nine Hours, Nine Persons, Nine Doors (999) and Zero Escape: Virtue’s Last Reward (VLR). The collection will be exclusive to the PlayStation 4 and PS Vita consoles. 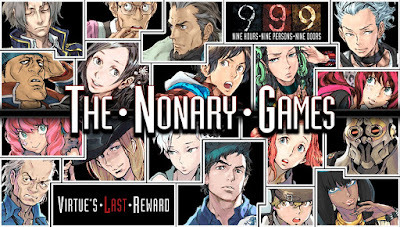 The first game in the Zero Escape series, 999, was released in North America back in 2010 for the Nintendo DS and has been increasingly difficult to source. The new PlayStation version of 999 has been rebuilt from the ground up and now features HD graphics, as well as English and Japanese voice acting. The Nonary trilogy — always featuring *nine* participants who are forced to fight for survival — concluded this year with Zero Time Dilemma.